Since taking over in July 2018 Prime Minister Imran Khan and his advisors promised this was a Naya Pakistan where things would be different. Every time there are terror attacks in Iran, India or Afghanistan, the government of Pakistan is extremely vocal about their determination to crack down on all forms of extremism and radicalism within Pakistan. 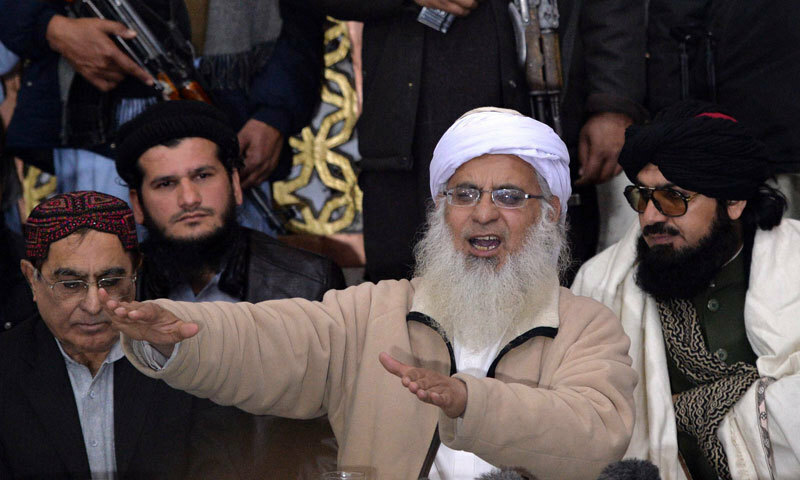 If that is so then how does one explain that under this government there has actually been a resurgence of extremists and radical elements within Pakistan: from Hafiz Saeed’s ability to travel around the country, to Masood Azhar and Jaish e Muhammad’s resurgence through the Pulwama terror attacks and now the return of Abdul Aziz of the Lal Masjid fame. Why does Pakistani State not allow Internet in Balochistan? The Lost Republic Day of Pakistan! Sixty-one years ago, on March 23rd 1956, Pakistan inaugurated its first constitution that declared Pakistan as the Islamic Republic of Pakistan. Till then March 23rd used to commemorate the 1940 Lahore resolution. Within two years, however, Pakistan’s first military coup under Ayub Khan took place and since then March 23rd was celebrated as Pakistan Day. 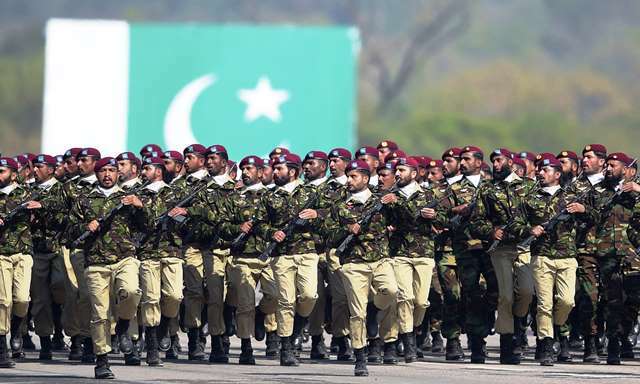 Over time, instead of celebrating Pakistan’s democratic and republican credentials the day has become a military-dominated event due to a military parade that was started in 1973, to boost military’s morale after its ignominious defeat and surrender in 1971. With the coup of 1958 “when Pakistan was neither a democracy nor did it have any constitution to declare it a republic- the rulers in country could not have certainly celebrated a Republic Day. What do we really know about CPEC? The Pakistani people are fed a constant refrain that CPEC (China Pakistan Economic Corridor) will transform Pakistan. However, the state consistently refuses to divulge details about the projects and work that form a part of CPEC. Recently announcements were made by Planning Minister Khusro Bakhtiar that the cabinet committee on CPEC had made changes with respect to projects in agriculture, education, health, poverty alleviation, water supply and vocational training. While Chinese experts were consulted, apparently Pakistan’s National Assembly is unaware of what is being planned and how the projects will be paid for. The notion that the state can impinge on citizens what they can eat, wear, and believe is old. The Islamic Republic of Pakistan has over the years sought to impose one identity on Pakistan – an Islamic identity whereby the state defines who is a Muslim, what they can or cannot eat, what they can believe and even what they can wear. Pakistan’s human rights activists and civil society have fought a constant battle against these steady and consistent encroachment by the state.